This is the ultimate Korean BBQ meat that was originally served to the royalties of ancient Korea. 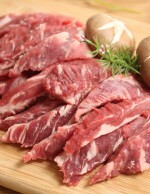 This extremely juicy and tender meat is cut from the short ribs. 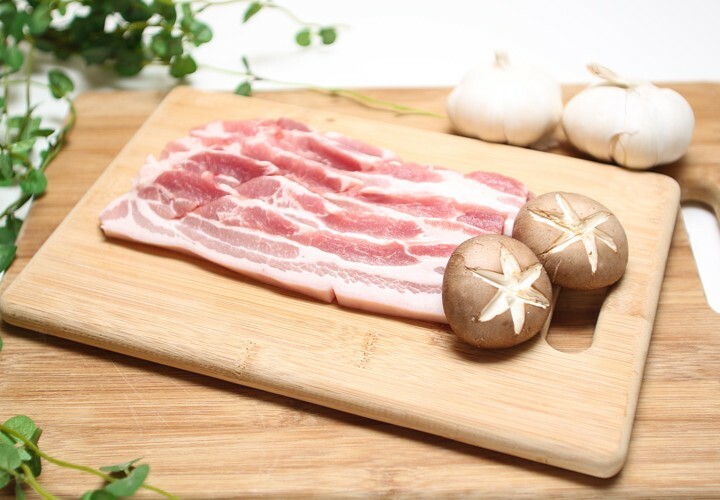 The meat is then filleted away in layers around the bone, thereby resulting in a long strip that can be rolled up around the bone. This product comes in non-marinated and marinated versions, which allows you to add your own flavour or use our very own world-renowned marinade sauce! Our Beef Galbi Ribs are so delicious when eaten with a dab of ssamjang, rice, and a bit of kimchi or any other pickled side dish. Wrap them all up in a lettuce leaf and you’re good to go! Happy eating! 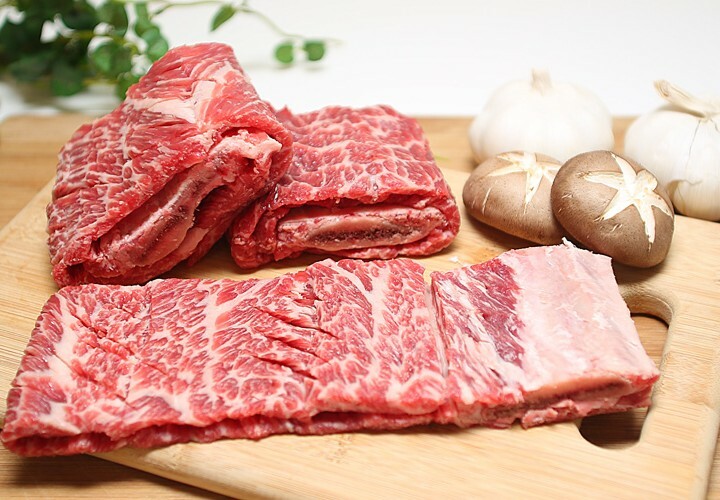 Categories: Beef Galbi Ribs, Non-marinated meat. 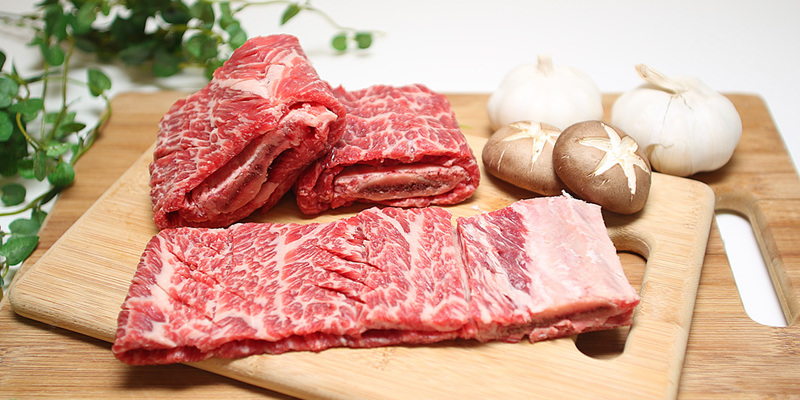 Tags: Non-marinated beef, Non-marinated beef galbi, Non-marinated short rib beef galbi.